1, 2, 3 and 4-Day registration fees. Come be a part of this annual family-oriented biking event. 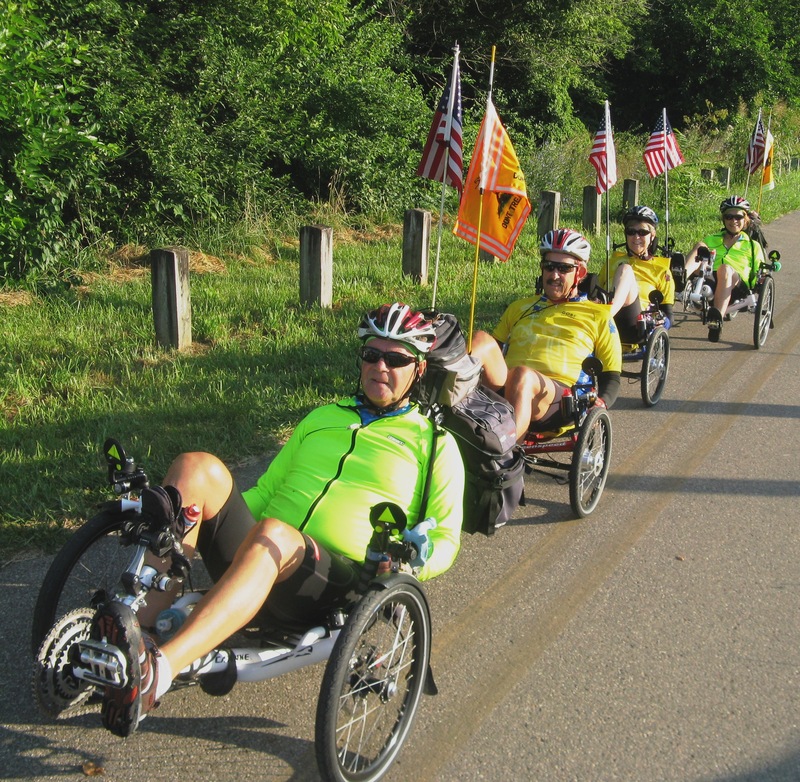 Centered in Greene County, Ohio, the tour utilizes the nationally recognized, award-winning rail-to-trail system and their adjacent communities, with a different trail featured each day. The event is designed to raise vital funds to support the region's extensive system of nationally-recognized paved, multi-use trails.